At the age of 3, Zishe was lifting a nine-pound hammer in his father's blacksmith shop. By the age of eleven, there was not a bar he couldn't bend or a chain he could not snap. 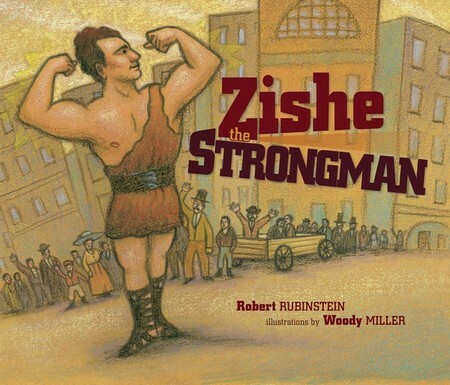 This is the unusual story of Zishe, a poor Polish Jew, who became the featured Strongman of circuses throughout the world. Based on the true story of Zishe of Lodz.